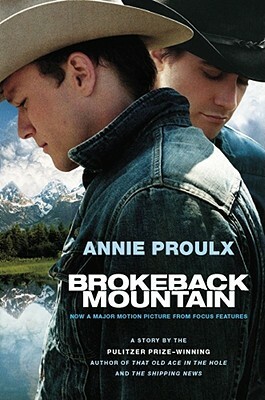 "Proulx's understanding is at its most remarkable in the astonishing 'Brokeback Mountain.' [She] knows what she could only know...by the infrared that allows a very few writers clear sight in the dark of the imagination." "'Brokeback Mountain' does some of the best things a story can do. It abolishes the old West clichés, excavates and honors a certain kind of elusive life, then nearly levels you with the emotional weight at its center." "A stand-out story...'Brokeback Mountain' is the sad chronology of a love affair between two men who can't afford to call it that. They know what they're not -- not queer, not gay -- but have no idea what they are."